Beautiful Faux Book Box Tutorial & NEW STAMPIN UP! CATALOGUE IS LIVE!!! I am sooooo excited today for 2 reasons!! 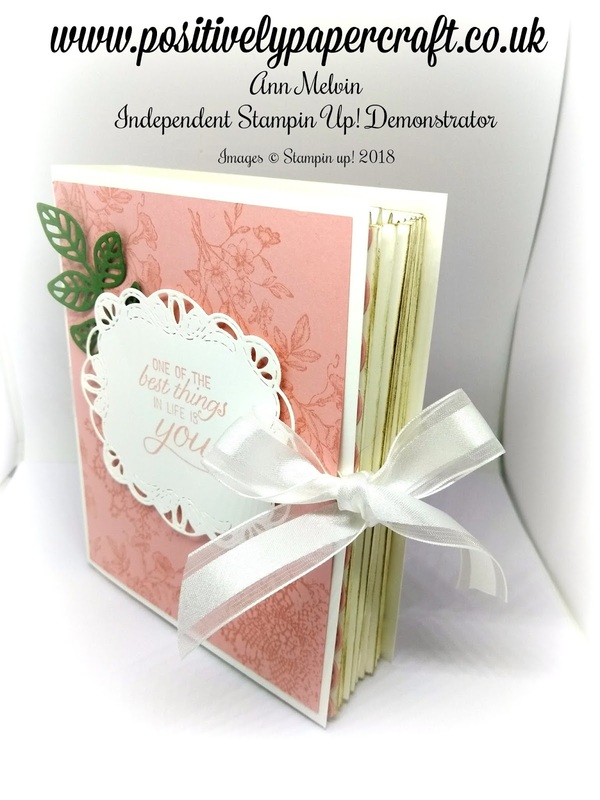 The first one is its June 1st which means the new annual Stampin Up! catalogue is LIVE!!!! & i am so in love with today's project. I have seen a couple of these faux book boxes on Pinterest & they have always intrigued me. To be honest i thought they look a bit complicated but trust me, they really aren't!! I know that i will be most definitely making some more of these! It is just so beautiful & elegant looking. I think they would make a fantastic Mothers Day gift but obviously you could make one for so many different occasions. A new baby would also be a great reason to make one & also a Wedding. I have tried to make my tutorial as easy as i could. I really hope you will try one as i am sure you will fall in love it just like me. The best bit of advice i can give is just take your time with it. If you do mess up its only paper. Maybe try your first one on some scrap paper. 2 PIECES OF WHISPER WHITE MEASURING 4" X 10"
SCORE THE LONG SIDE @ EVERY 1/2"
2 PIECES OF WHISPER WHITE MEASURING 5" X 10"
1 PIECE OF BLUSHING BRIDE MEASURING 5 1/4" X 9 1/2"
SCORE THE LONG SIDE @ 4 1/4" & 5 1/4"
1 PIECE OF DSP FOR THE INSIDE OF YOUR BOOK MEASURING 4" X 5"
Please check out my YouTube tutorial which you can find listed at the end of this post. 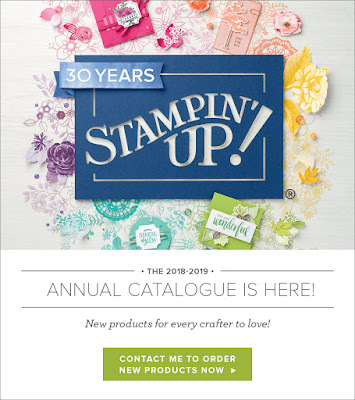 As i said before its June 1st which means you can now order from the new Catalogue!! If you have not got yourself a copy, you can contact me and i can pop you one out in the post. You can also click the photo above and you can view the catalogue online. From the moment i first saw the catalogue i think i fell in love with everything! In my opinion, this is one of the best catalogues i have ever seen. I am sure like me you will love it and will have a wish list as long as your right arm! Check out the short video below to see some of the gorgeous products in action!! If you would like to place an order you can click on the Shop online now tab at the top of this blog or by clicking the shop now tab below. Please remember to use my Hostess/rewards club code. If your order is more than £150 you do not need to use it as you will incur your own rewards an your order. You can find the current hostess code on the top right hand side of this blog. Please enter it BEFORE you check out as it can not be added later.